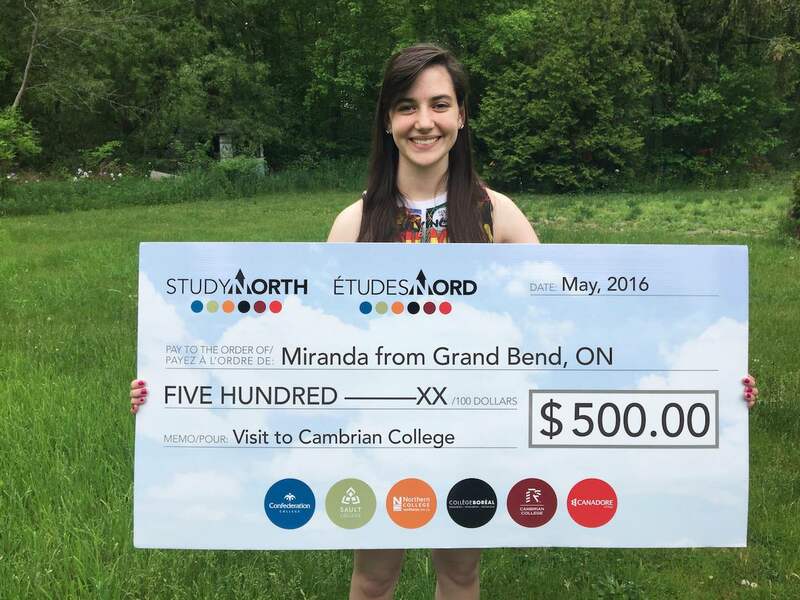 Miranda from Grand Bend will be attending Cambrian College in the fall for the Animation program. Both Miranda and her mother loved the campus in Sudbury and are very fond of the smaller class sizes compared to some of the other colleges. She is very excited to start her college diploma and is looking forward to living in Sudbury for her education!